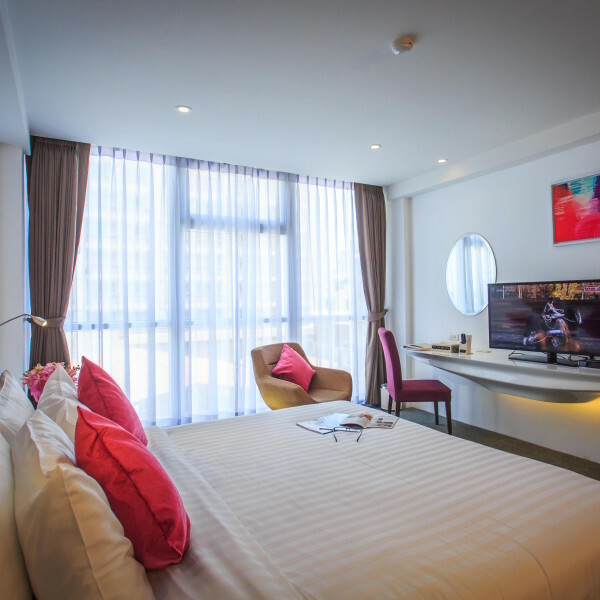 View Cart “Vibrant & Modern Hotel in Sukhumvit Soi 2“ has been added to your cart. 100% of the profit from the purchase will go towards funding Laoyai Family Learning	Laoyai Learning Center works with families & teachers in Laoyai, Kalasin to enhance learning experience for underprivileged children in 20 communities in Kalasin province. Exciting location, energetic staff, vibrant design, magnetic aura and a unique personal charm. At Icon, you can expect all the oomph! 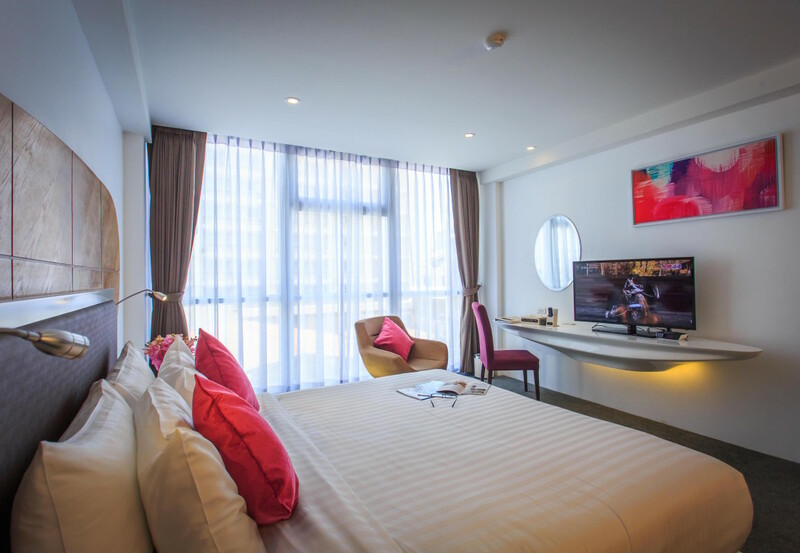 Hotel Icon Bangkok provides guests with a modern contemporary feel infused with the touch of Thai services. Located at one of Bangkok’s iconic address, the hotel is a heartbeat away from the nearest BTS Ploenchit Station which provides easy accessibility to major shopping, nightlife, dining and business destinations. At Hotel Icon Bangkok, you can get a sense of privacy amidst all the actions and experience Bangkok at your own rhythm. We ensure our customized services for you will truly make it “An Iconic Experience”!